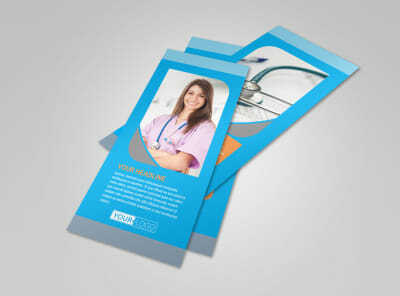 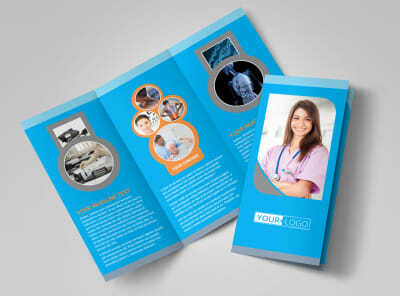 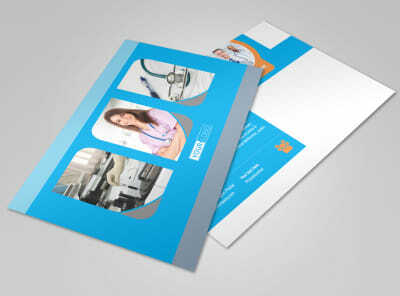 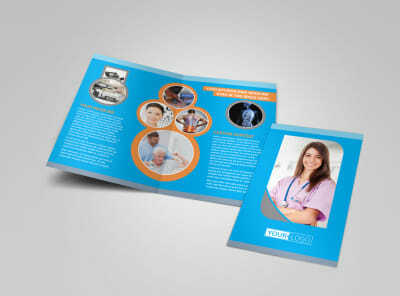 Customize our General Medical Service Postcard Template and more! 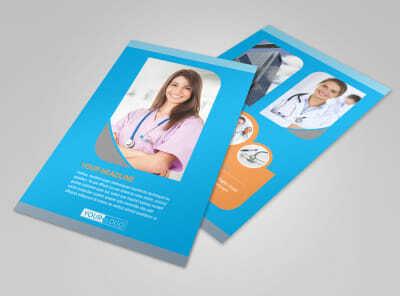 Send out appointment reminders or introduce new staff with general medical service postcards customized using our templates or editor. 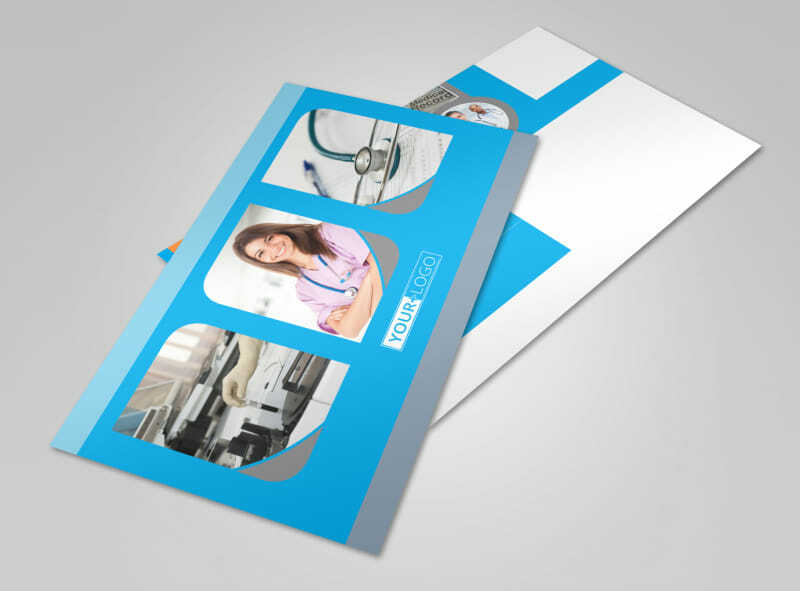 Our design process is fast and fun; just select a template, and then upload photos or graphics to catch your recipients' attention. 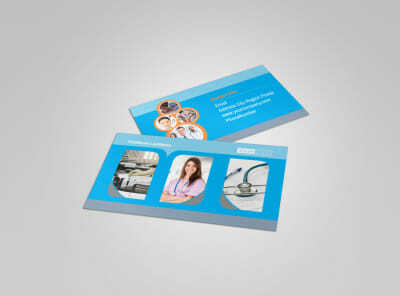 Provide details of a flu shot promotion, remind patients of scheduled appointments, or give the 411 on a new provider. 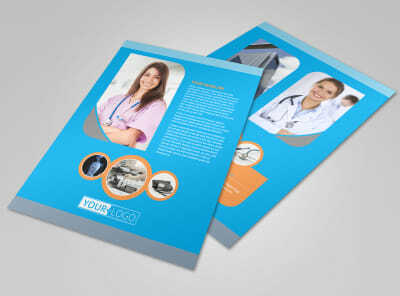 Get busy today, and get your print-ready design locked down in minutes.